A superb effort by Joey Miller spurred the Roswell Invaders (24-9) to a 16-5 win over the Tucson Saguaros (26-9) on Tuesday at Joe Bauman Park. Miller rocked the Tucson Saguaros with two home runs. Miller went 3-3 in the game with four RBIs and three runs scored. Miller homered in the first, fourth, and fourth innings. The Roswell Invaders continued to pile on the runs until the end of the game. The Roswell Invaders scored three runs in the last three innings to finish off the blowout win. 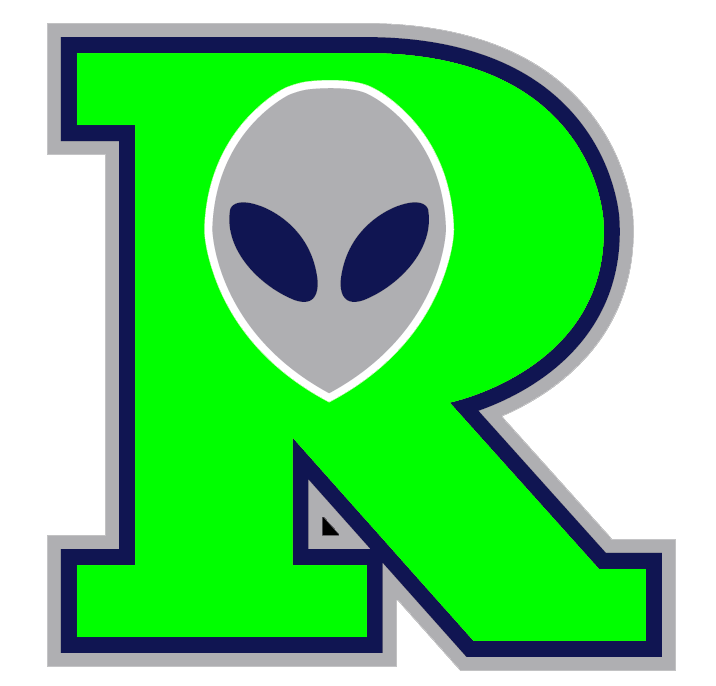 The Roswell Invaders scored three runs in the seventh on the Roswell Invaders scored in the seventh on a two-run double by Cody Bishop and an RBI single by Cody Coffman. Michael Rampone got on base three times in the game for the Tucson Saguaros. He scored one run and had one RBI. He homered in the first inning and singled in the fourth inning. Ethan Rosebeck recorded his third win of the year for the Roswell Invaders. He allowed three runs over five innings. Rosebeck struck out nine, walked four and gave up eight hits. 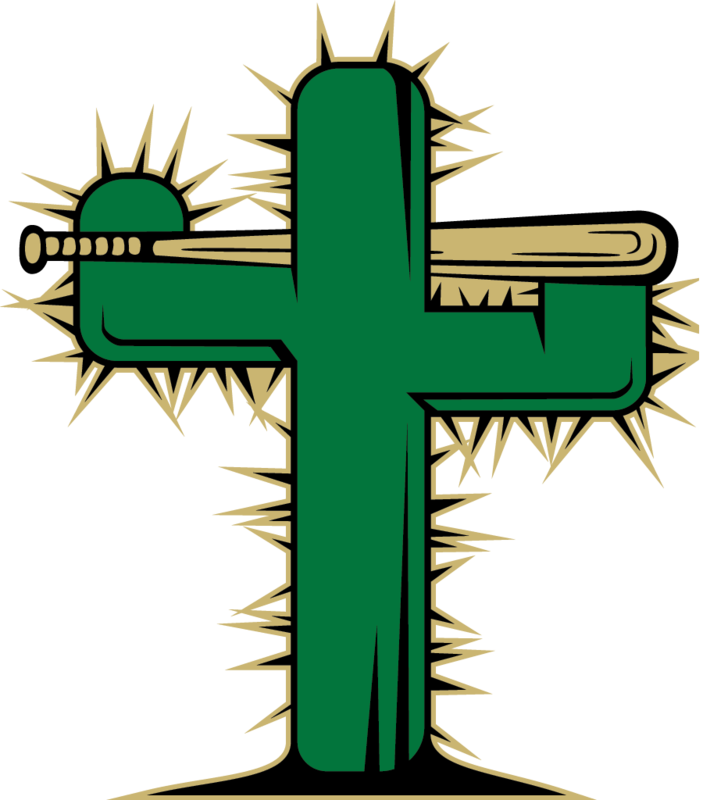 Brian Luebcke couldnt get it done on the rubber for the Tucson Saguaros, taking a loss. He lasted just two innings, walked five, struck out one, and allowed four runs.